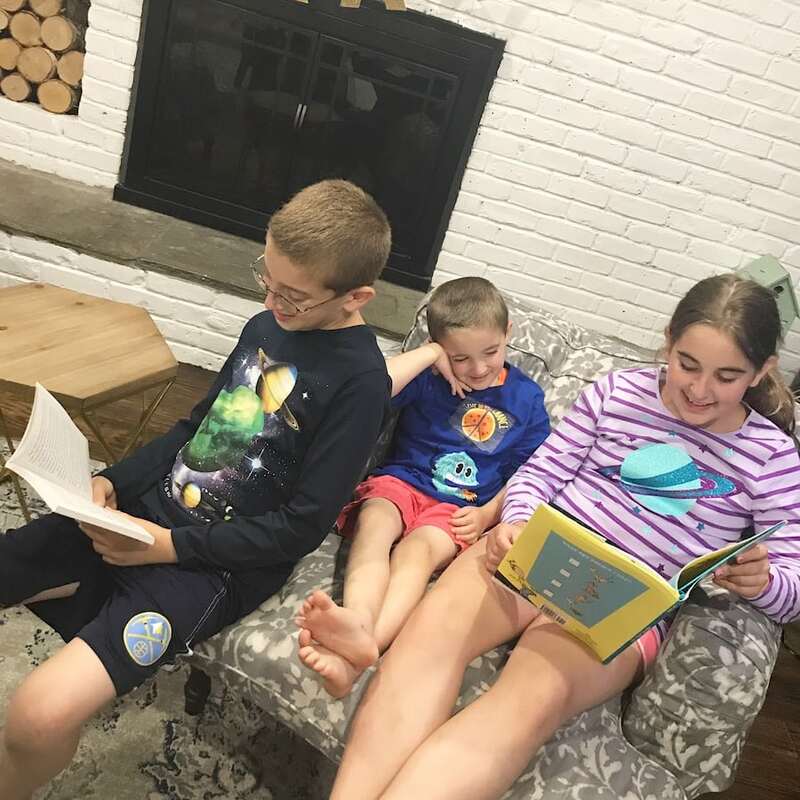 National Summer Learning Day is July 13th and Lands’ End together with Steve Spangler Science and Brightly, a website from Penguin Random House, is kicking off the #LoveLearning campaign – making sure education doesn’t take a vacation this summer. Parents and kids can log on to Landsend.com/LoveLearning weekly from now through August 31, 2017, to discover do-it-yourself science experiments, book recommendations, an art contest and an exclusive, limited edition science tee. How fun is that?! And great news parents!! 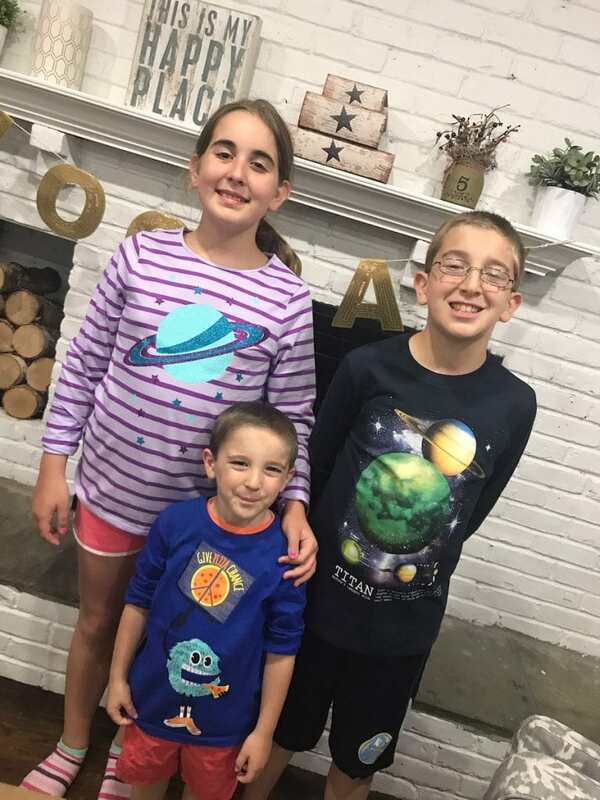 Not only will you be able to get your kids excited about learning during the summer months, but you can save big on clothes as well! Take advantage of this one-day sale on Lands’ End graphic tees. Something for everyone in the family. Love it! There’s even a few prizes up for grabs! Steve Spangler Science Experiments – Each Thursday through August 31, 2017, Lands’ End will feature a new do-it-yourself science experiment on the #LoveLearning landing page. Parents and kids have a chance to showcase their passion for science with a photo or video using #LoveLearning and #LandsEndKids for a weekly chance to win a Big Bag of Science Kit by posting on Facebook, Twitter or Instagram. Win Cash Prizes – From now until July 20, 2017, children ages 4 to 18 can create an original work of art to show how he or she loves learning. Reading, science, math, technology, swimming, riding a bike…the field is open. Kids may use whatever art medium they like best including digital, paints, markers and crayons. Get those kids crafting asap. How Can I Submit My Entry? Parents can submit their child’s art at landsend.com/lovelearning. The contest is divided into age groups: 4-6, 7-10, 11-14 and 15-18. All first, second, third and grand prize finishers will receive a free Lands’ End backpack, lunch box and t-shirt personalized with their original artwork. Cash prizes of $500, $250 and $100 will also be awarded to first, second and third place finishers and an overall grand prize winner will receive $1000 and a chance to have their artwork appear in an upcoming catalog. Join Lands’ End on July 13th on Facebook at 11:00 a.m. CT/12:00 p.m. ET for a Facebook Live demonstration by America’s Science Teacher, Steve Spangler. Steve will demonstrate several science experiments, and parents and kids can find additional science activities to do at home at www.landsend.com/LoveLearning. To celebrate National Summer Learning Day, Lands’ End is hosting the #LoveLearning Twitter event on July 13, 2017 from 2 p.m. to 4 p.m. (CST) at hashtag #LoveLearning #LandsEndKids. Are You Looking For New Reading Material? Each Thursday through August 31, 2017, Lands’ End will feature Brightly’s Book Pick of the Week along with thoughtful discussion questions for parents and kids to encourage reading comprehension. Find a new literary adventure each week on the #LoveLearning landing page. So, when you aren’t enjoying all of the above activities, be sure to take advantage of their massive sale! 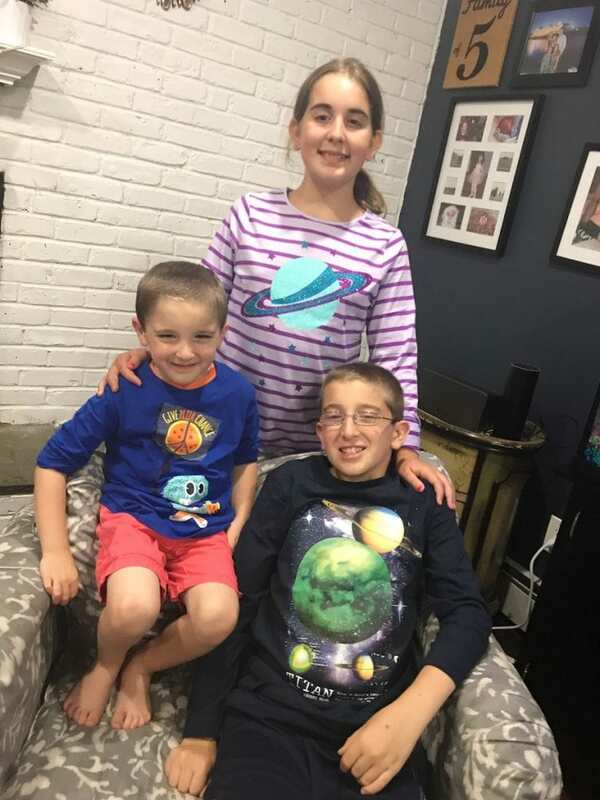 In celebration of National Summer Learning Day, regular-price Lands’ End Kids graphic tees will be 50 percent off for one day only on July 13. You cannot miss out on this. Graphic tees are the THING TO WEAR nowadays. My children get a KICK out of expressing themselves through style. Why not let them pick out some of their own styles for Back to School and Beyond! Love it!!! So, today is definitely a day to celebrate! I will see you all over the web! Whether it’s during the Twitter party, commenting on the Facebook Live or HERE – reading your comments about your thoughts on Land’s End. Today is a day to celebrate with friends. That’s for sure! !